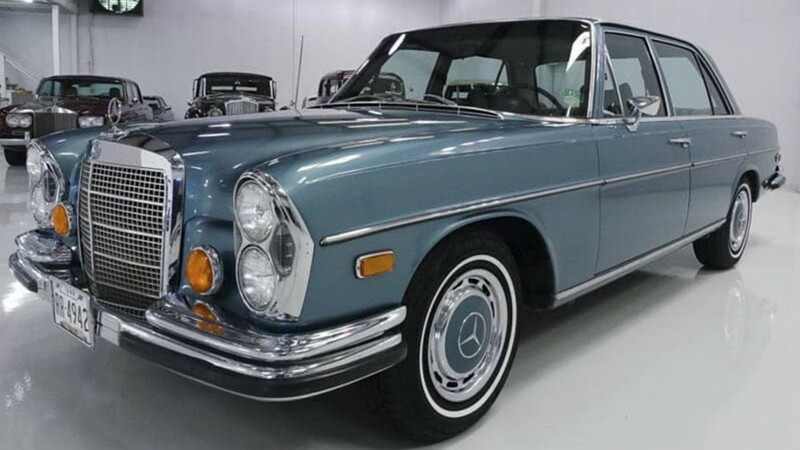 A Big Blue 1971 Mercedes-Benz 280 SEL sedan that was originally purchased by Elvis Presley, or better known as The King, is now stored in the Daniel Schmitt & Co. Classic Car Gallery in St. Louis, and the price for it was recently reduced. 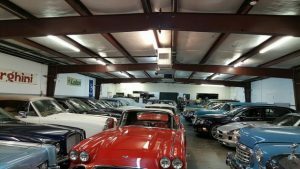 Used car liquidation sales are fairly common, but you rarely find vehicles that were previously owned by royalty being offered at such a discount. The nostalgic classic was purchased brand new by Elvis. It was originally red until he had it repainted blue. More than likely, it was repainted to match his 1970 Mercedes-Benz 600, not his suede shoes, which he gave away about 10 years prior. The Mercedes engine is powered by a sound-smoothing 2.8-liter inline-six. 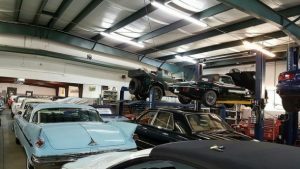 It’s features include being a long-wheelbase four-door, cold air conditioning , power steering, power brakes, power windows, power everything, with the exception of the seats. It also doesn’t include an 8-Track player or cassette, so you’ll have to hope you can find one of Elvis’s tunes on the working Bekcer AM/FM radio. 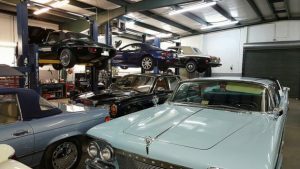 After Elvis passed away in 1977, the Big Blue Benz spent most of its life in the now-closed Smokey Mountain Car Museum and is in fantastic condition, especially considering it has over 80,000 miles on the odometer. 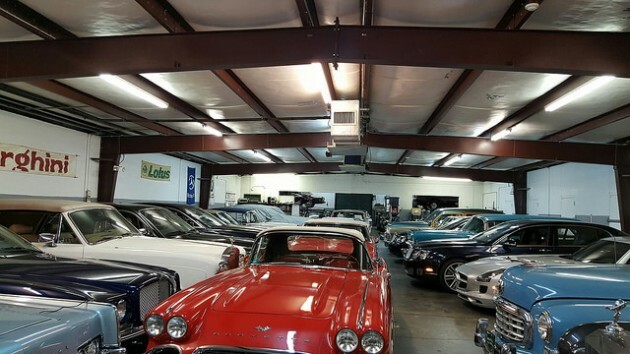 Now for the price of this collector car, it’s previous asking price was $199,900, but has been reduced to just $139,900. That’s more than three times what The Hagerty Price Guide says for similar cars are worth. But similar cars aren’t owned by Elvis Presley and available in this kind of ‘royal’ blue.